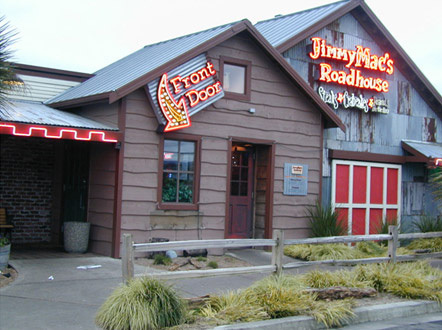 Jimmy Macs Roadhouse | A fun, Texas-style restaurant! 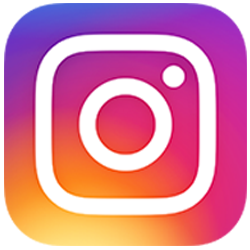 Quality steaks, handcrafted food, family-friendly, locally owned. Come in for the food. Stay for the fun! Quality Steaks. Handcrafted Food. Locally Owned. Everyone digs a full belly! Drive in for some Fun. Welcome to Jimmy Mac's Roadhouse! We are a locally owned, “Texas-style,” family friendly restaurant featuring quality steaks, handcrafted food, craft cocktails and ice cold beer. Enjoy all you can eat, hot-out-of-the-oven yeast rolls with whipped honey butter & endless peanuts… throw your shells on the floor, we’ll bring you more! Our signature, handmade dishes include Dungeness crab cakes, crawfish chowder, BBQ baby back pork ribs, fresh grilled salmon, shrimp, a variety of specialty salads, hubcap burgers, grilled chicken entrees & sandwiches, smoked pork, desserts and more. 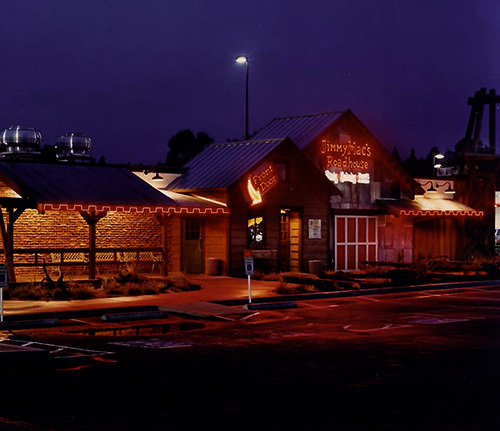 We’re proud of our food — nearly everything is made from scratch in our own kitchen at Jimmy Mac’s Roadhouse. Craft Cocktails - Ice Cold Beer - Happy Hour Come in for the food... Stay for the fun!